Extrinsic stains, or stains on the outer surfaces of the teeth, can usually be removed by regular prophylaxis or professional tooth cleaning. 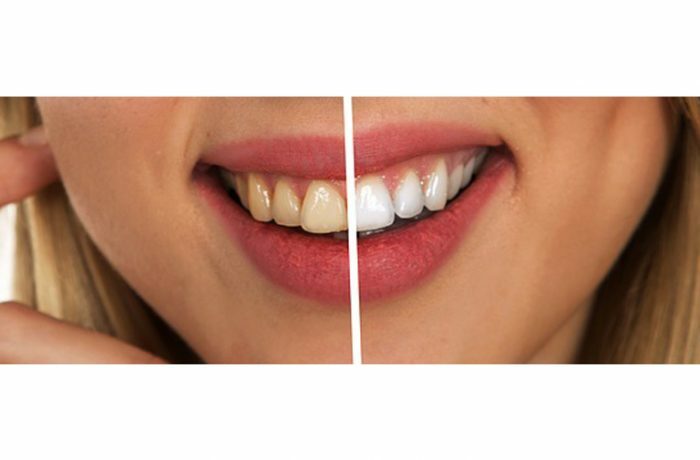 However, Intrinsic stains, which are stains within the tooth itself, must be removed through whitening or bleaching. Even if you have excellent oral hygiene, intrinsic stains can appear in your teeth due to factors such as age (some yellowing or discoloration will occur), diet (coffee, soft drinks, tea), tobacco use, excessive fluoride intake, the use of some antibiotics (such as tetracyclines), or damage into the nerve of the tooth.